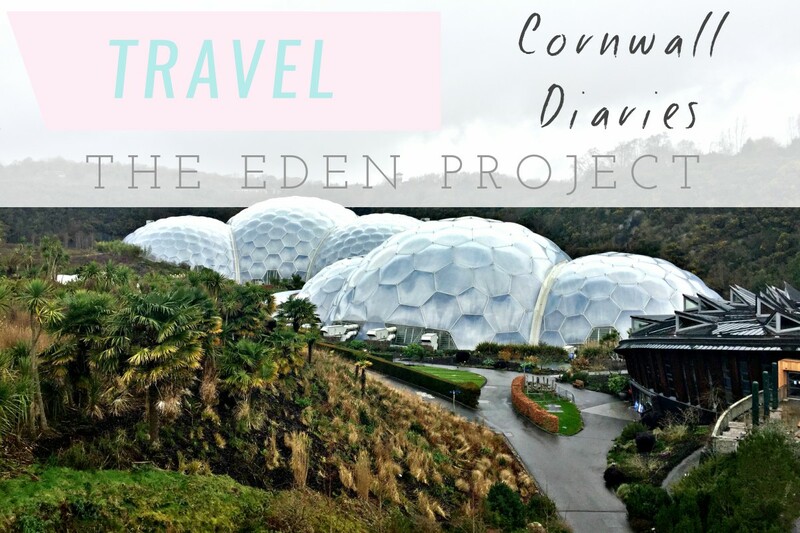 During our recent trip to Cornwall, we visited a number of different tourist sites and attractions but one of the ones I was most looking forward to was The Eden Project. 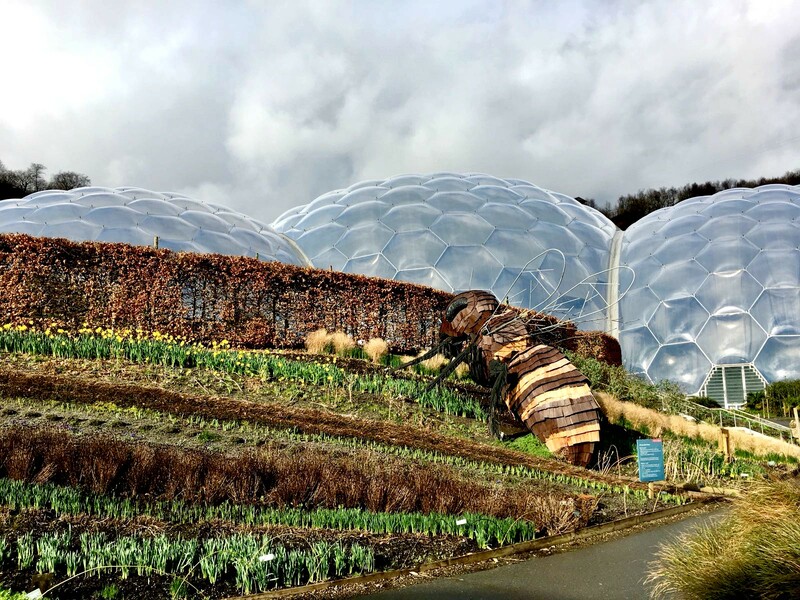 For those unfamiliar with this Cornish visitor attraction, The Eden Project describes itself an 'educational charity, which aims to connect us with the living world and explore how we can work towards creating a better future.' Located in the hamlet of Bodelva, it was just 25 minutes from our accommodation at Forest Holidays Deerpark and very well signposted. 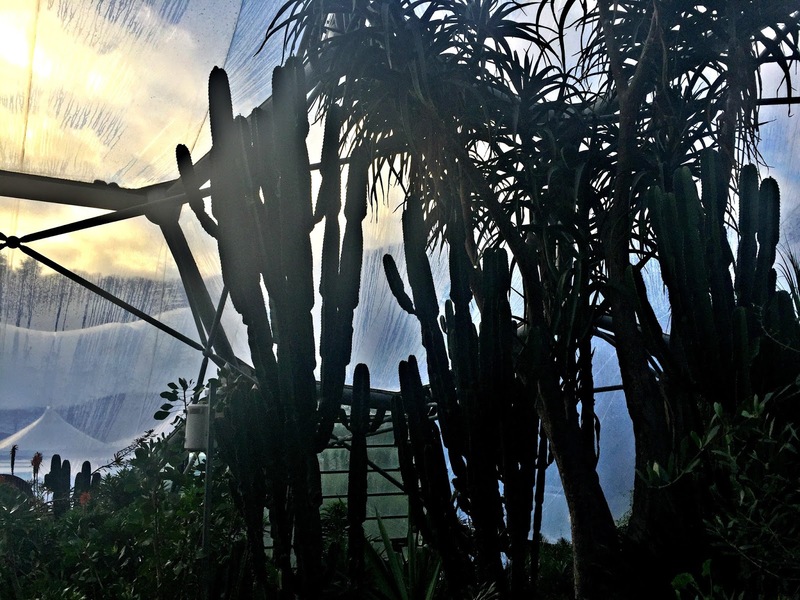 I guess the first thing to really hit you when you enter the Eden Project is the sheer size of it! The biomes look absolutely huge, nestled in the crater - a reclaimed clay pit. 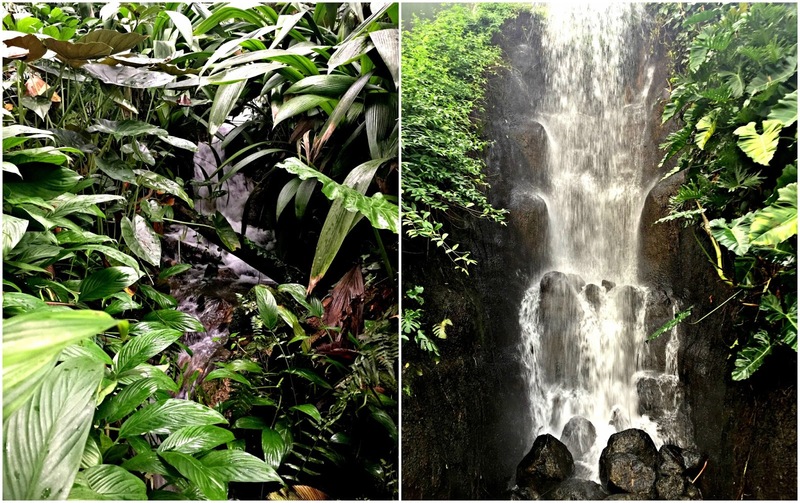 I felt so excited to see and learn more about the thousands of plant species they housed. Even though Arthur's very mobile these days, I always feel more comfortable if we can take the pushchair out with us and was pleased to discover that the Eden Project is very pushchair-friendly. 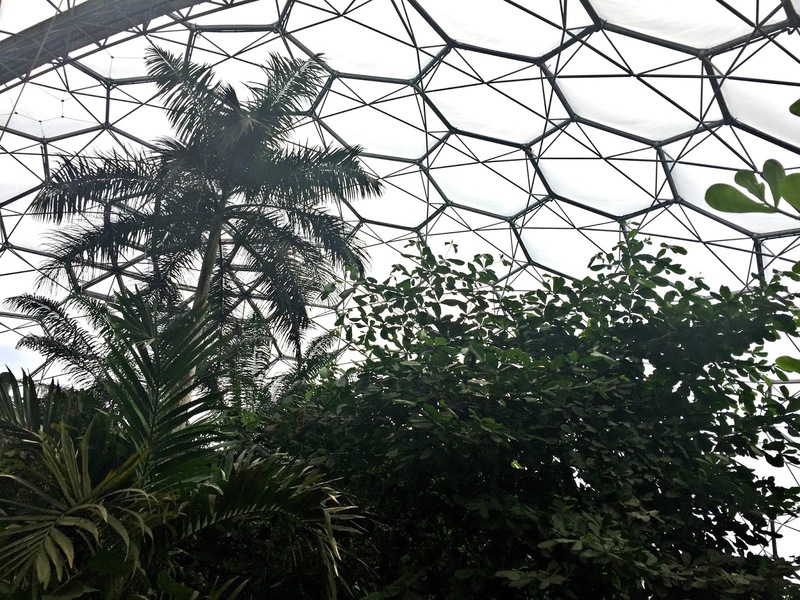 If you have a toddler, I definitely recommend taking a pushchair or buggy as the walk to and from the biomes to the visitor centre may be a little too much for tired legs! It's worth noting that there are various different paths you can take (which vary in gradient) and a land train, which you can find out more about here. Being 'out of season' in January, we were able to explore the biome at a leisurely pace and read the information plaques dotted around. 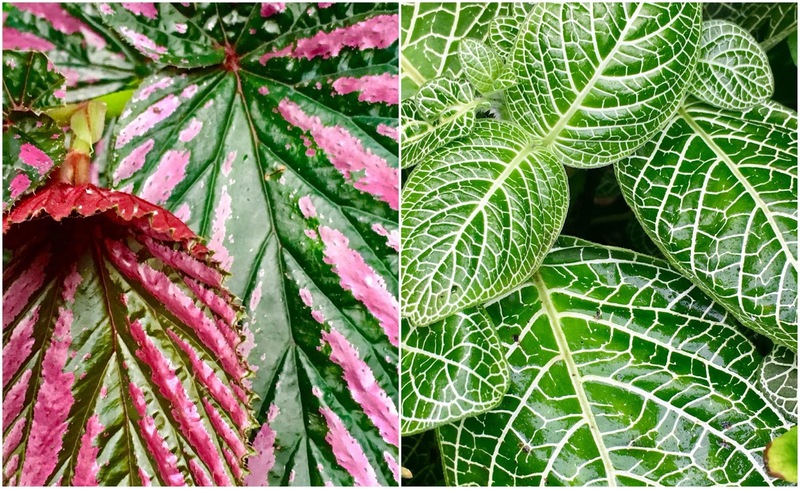 I think you were provided with just enough information about each plant and they were designed to educate all ages, from kids to grownups. 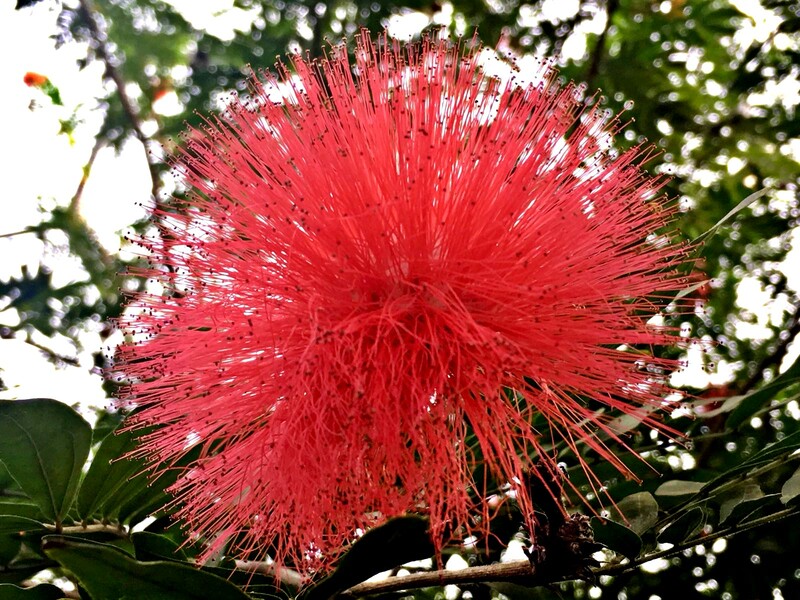 We also got very snap happy but with so many beautiful flowers and plants around you, how could you not? After spending a good while exploring the Rainforest biome and enjoying a quick refreshment at the Baobab bar (we opted for a tasty smoothy but there's rum cocktails on offer too!) we headed back to the Visitor Centre to give Arthur time in the softplay area. We were told there were mini 'outdoor play areas' dotted around the site but amidst a quick downpour, we headed straight for the indoor play area! Admittedly, it was only a small area but perfect for giving your toddler a break from their pushchair and letting them meet and play with other kids. There's a little cafe next to the play area (I think they may be refurbishing the bigger cafe) so my other half and I were able to have a quick coffee and cake before heading back to the Mediterranean biome. 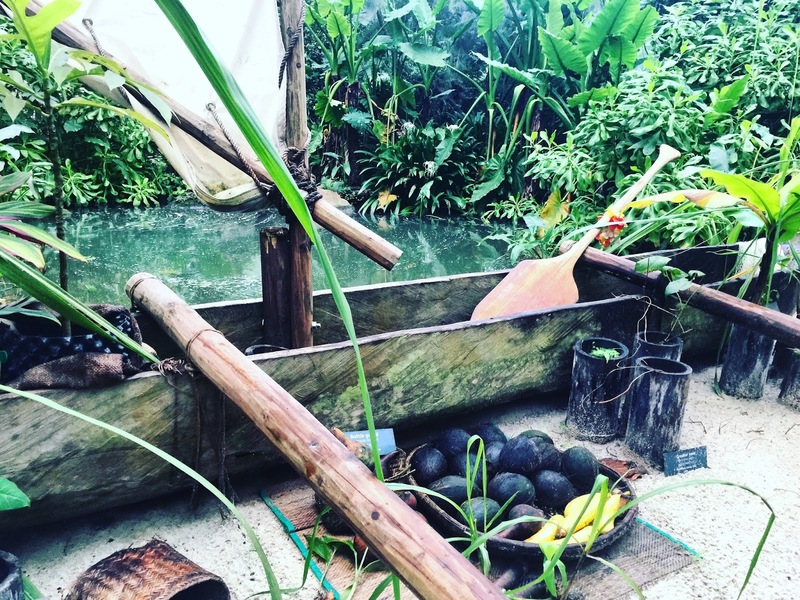 It's worth noting that the Eden Project houses a number of eateries, serving food made from local and sustainably sourced ingredients. Being winter, I don't think all of the restaurants were open, however the Eden Kitchen looked to be serving a room full of happy customers! 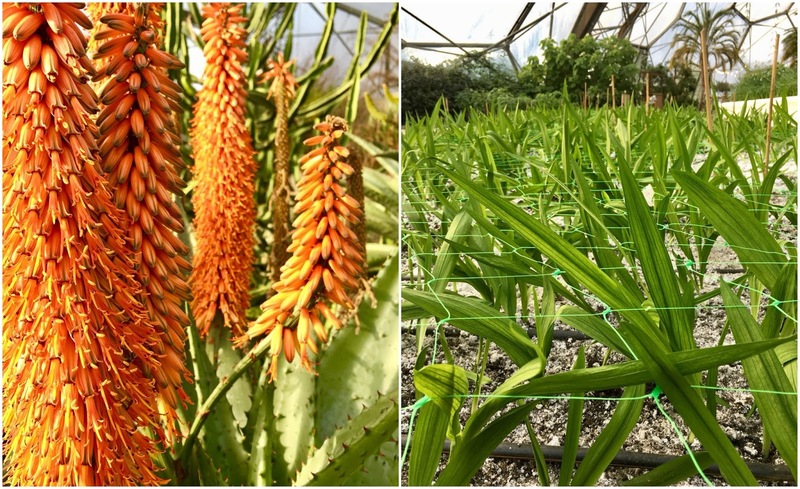 Inside the Med biome we explored landscapes of South Africa, California, Western Australia and of course, the Mediterranean itself, all of which share hot dry summers, frost-free rainy winters and are known for their fruits, fine wines and good crops. 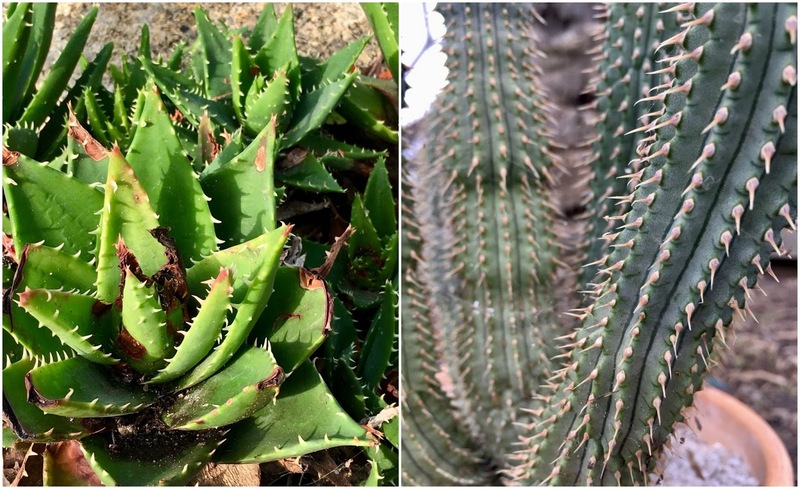 Plants native to Mediterranean climates thrive on a lack of water and poor soils, producing evergreen-like leaves and protective oils to survive. Being fairly late on in the afternoon, the Mediterranean biome was quiet and we found the perfect opportunity to let Arthur have a roam round. His face lit up when he found a wooden tractor and dragon's throne to sit on - I love that they thought of these things for the kids! 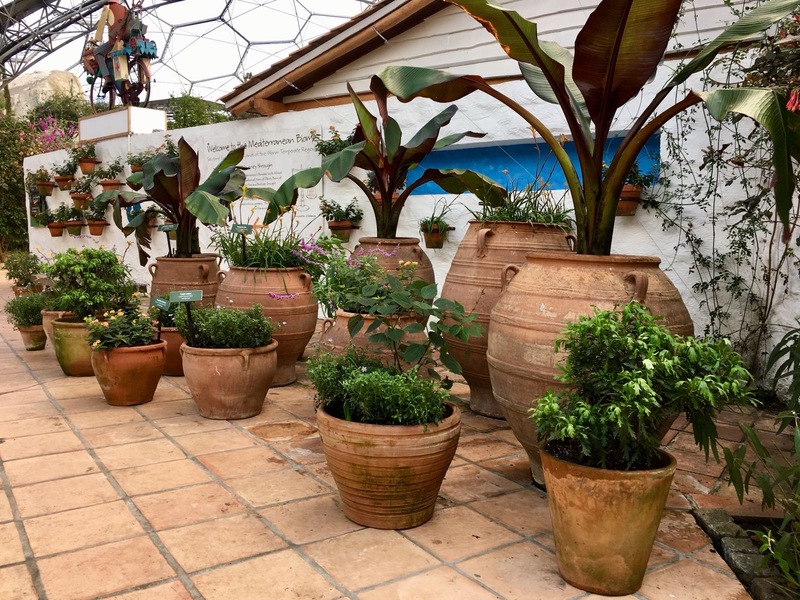 Although I found it a little harder to take in the information plaques with my toddler running loose, I feel like the Mediterranean biome offered a real sensory experience, with it's beautiful colours and herby aromas. 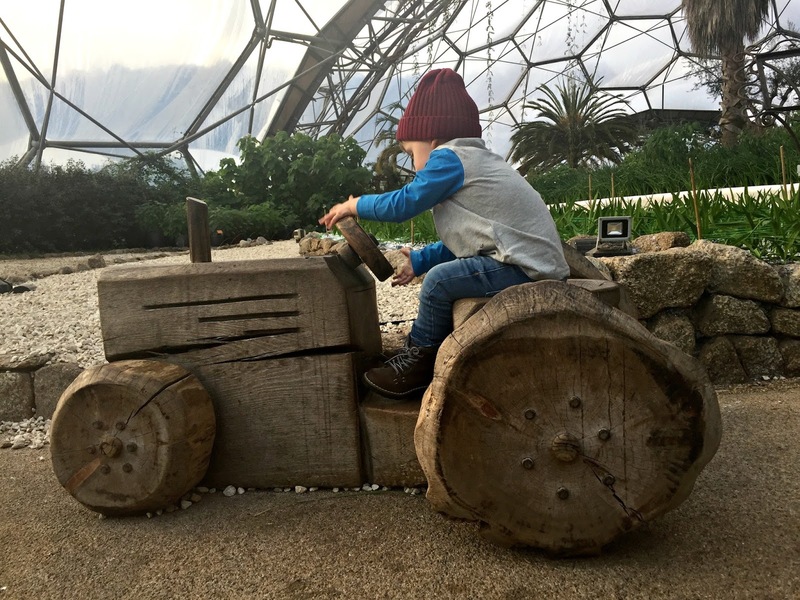 I think one of the positives of a winter visit to the Eden Project is that it's not overly packed and therefore really easy to get around with a pushchair - I imagine in summer it'll be much, much busier. 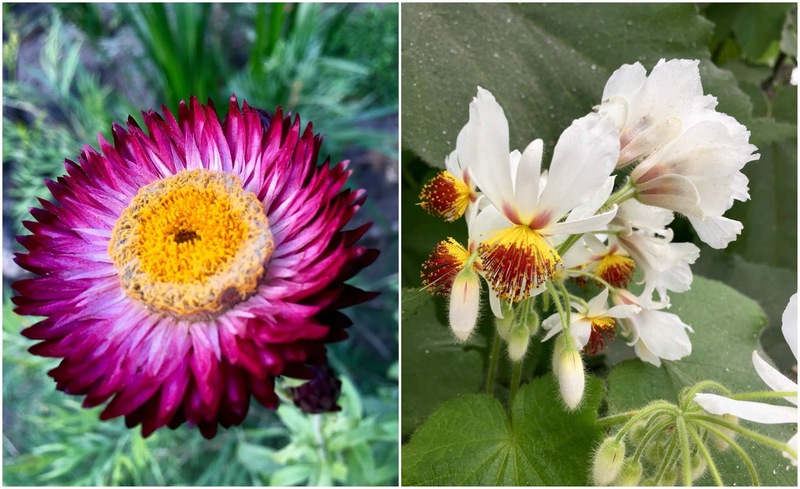 Unfortunately because it was winter, I feel we missed out on seeing some of the beautiful outdoor gardens, flowerbeds and indoor exhibitions because they were newly planted and not yet in bloom. With tickets costing £27.50 (£25 advance ticket) for adults and £14 (£12.60 in advance) for children age 5-16 (under 4's go free), you have to decide whether you'd rather go in the summer, when there's perhaps more to see and more 'going on' or go in the winter, when it's a little quieter and potentially more relaxing. 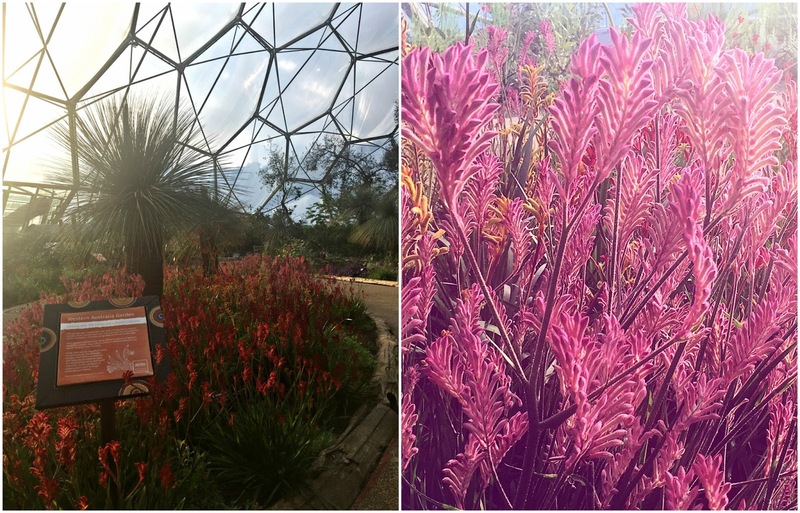 All in all, we came away from the Eden Project having had a really fun (and somewhat educational) family day out. My other half thoroughly enjoyed getting creative with his photographs and I loved getting to explore a place of interest that I'd only ever experienced through the television screen before! I feel like little Arthur had a good day too. 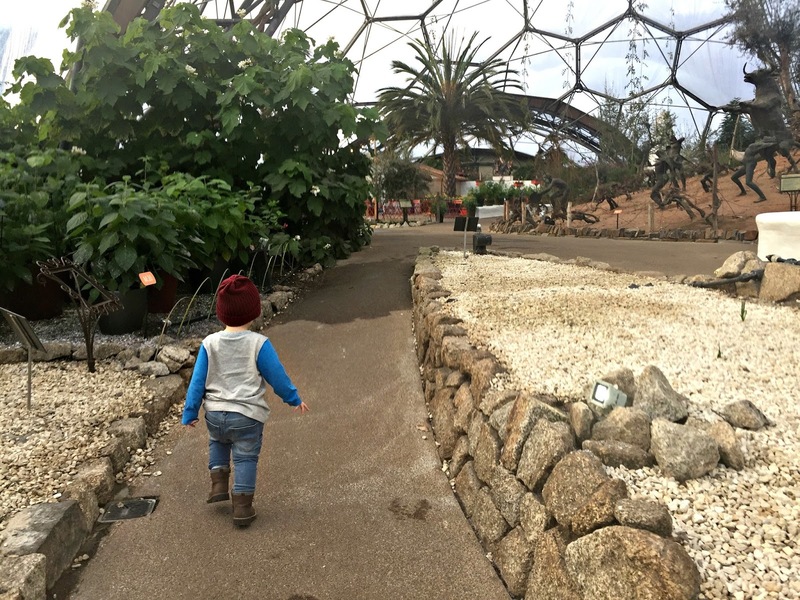 Although at his age, he's definitely too young to take in information about the plants, the Eden Project offered a great visual experience. 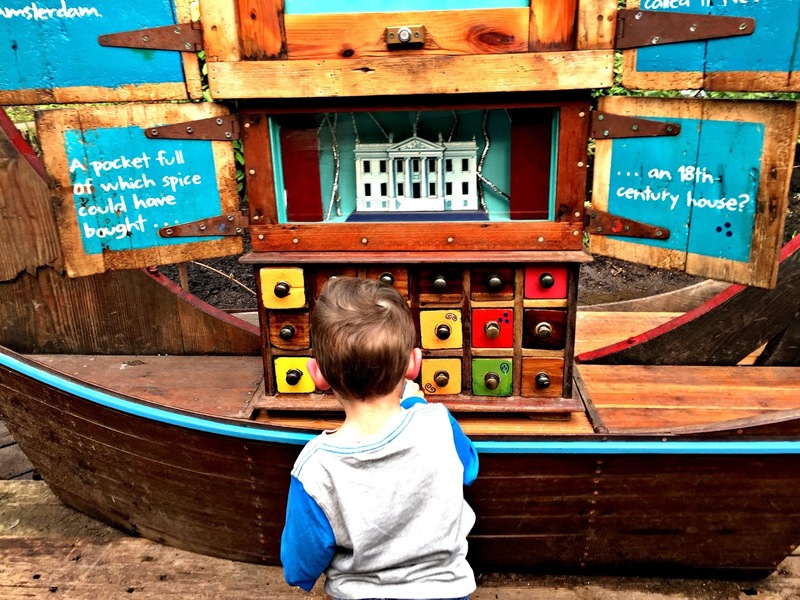 I'm sure it's a place we'll take him back to when he's older, interested in learning more and probably eyeing up the adventure activities that his mum will never be brave enough for - haha! 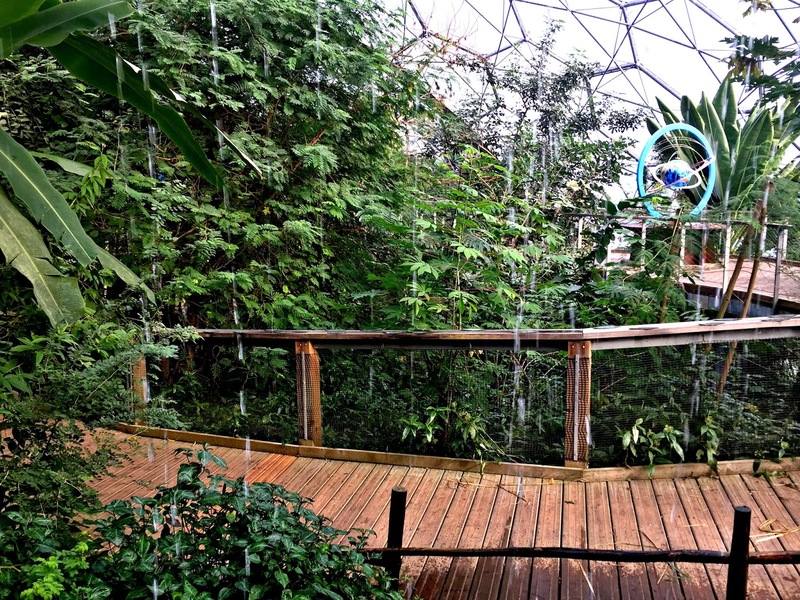 Have you visited the Eden Project or is it somewhere you'd like to visit? 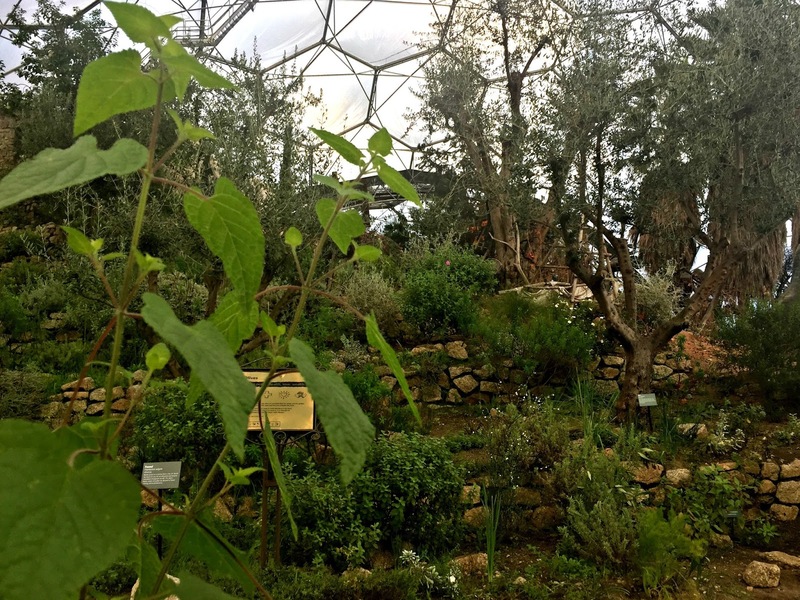 Disclaimer: We received complimentary entry to the Eden Project in exchange for an honest review.